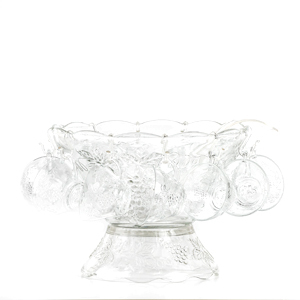 Nothing sparkles like crystal. 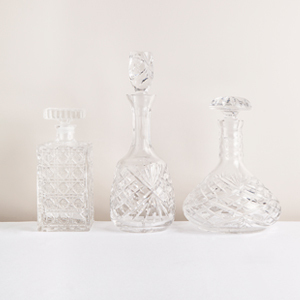 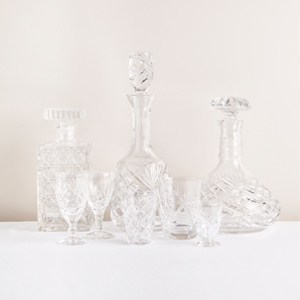 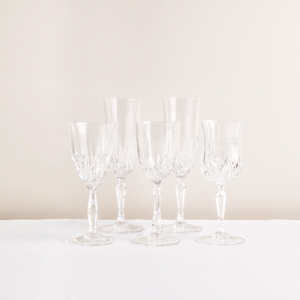 We have an ever increasing eclectic collection of vintage cut crystal wine glasses. 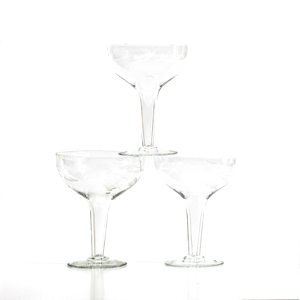 Choose from flutes or wine glasses.